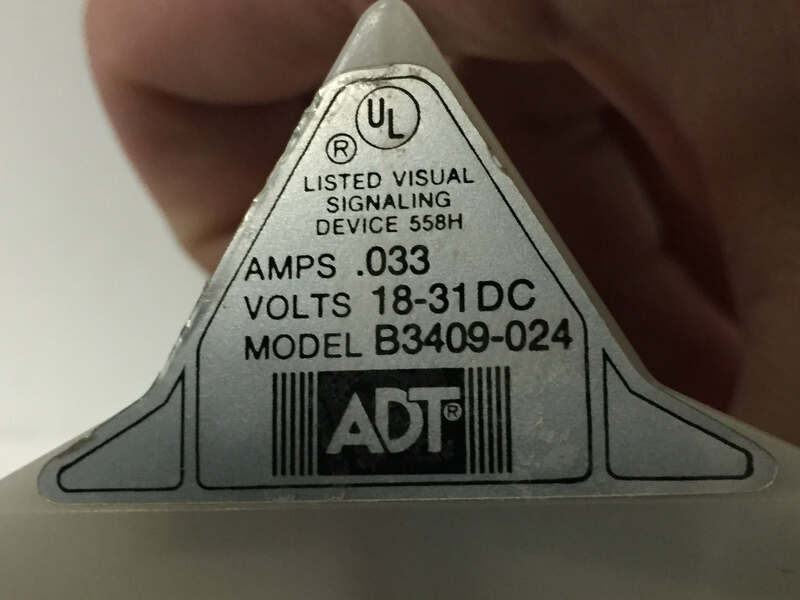 This strobe is designed to be mounted over horns, specifically the Simplex 2901-9806, or it’s equivalent. 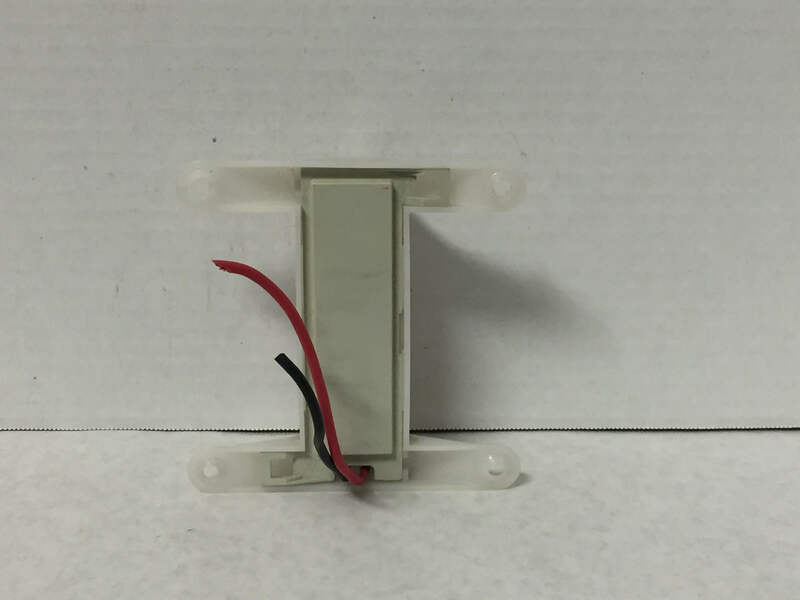 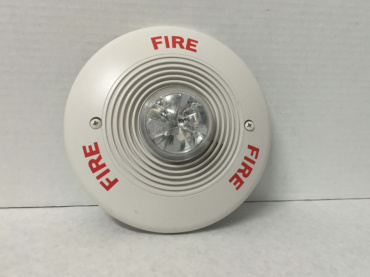 This is a white, ceiling mount SpectrAlert classic. 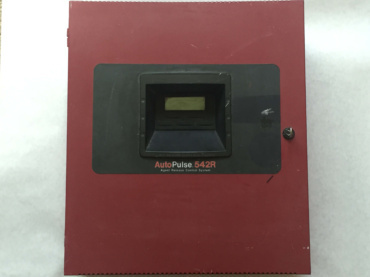 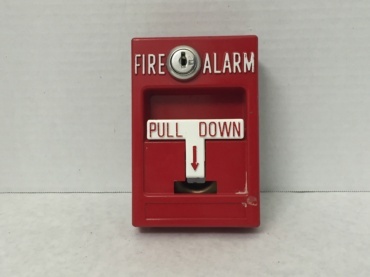 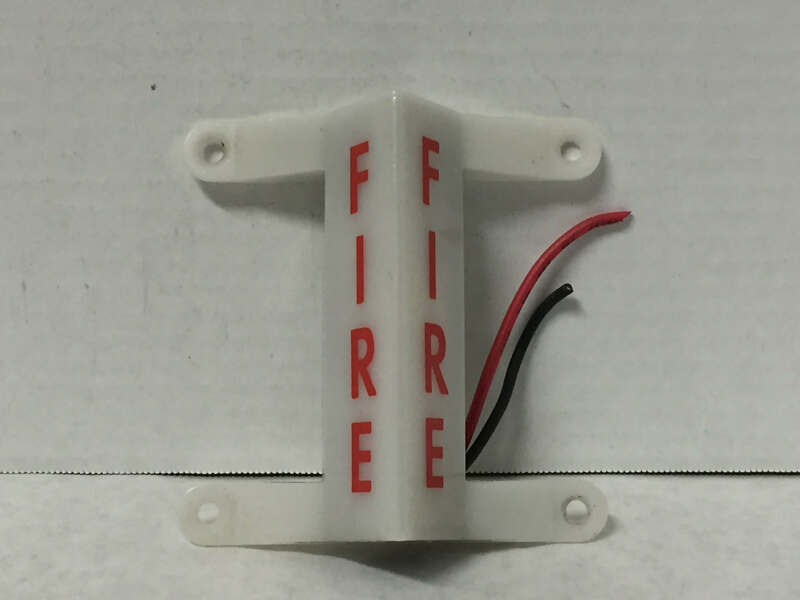 This panel is the release version of the Fire-Lite MS-5UD. 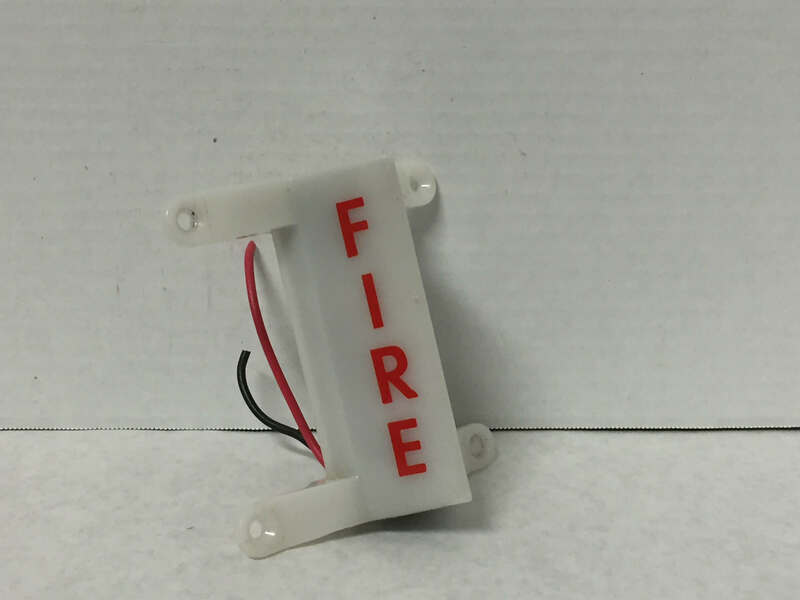 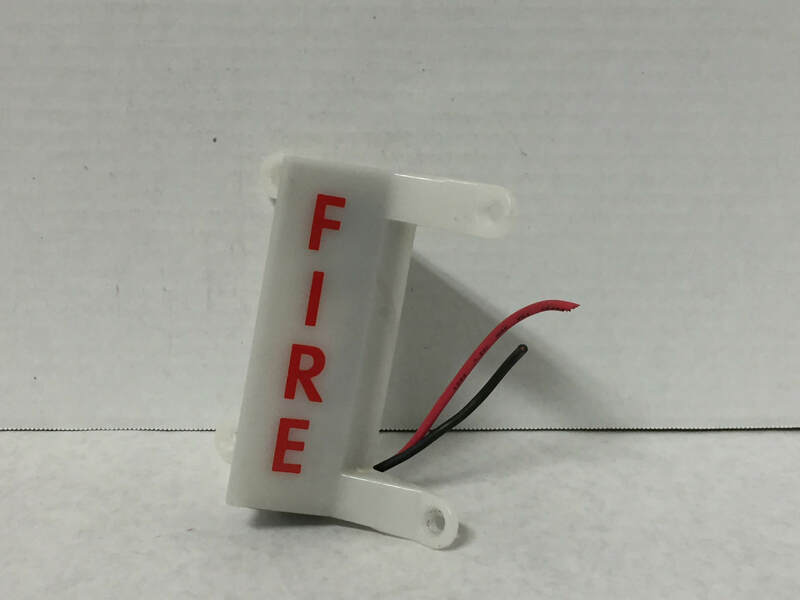 Its Fire-Lite model number is MRP-2002.